Vietnam's retail market is seeing dynamic changes. Despite already witnessing some huge investments within the modern trade arena, Vietnam remains a traditional trade retailing country. Today, $81 out of every $100 spent for in-home, fast moving consumer goods (FMCG) items are through general trade stores (Provision Stores, Ma & Pa, Wet Markets, Specialty Stores) while the modern trade represents the remaining $19. 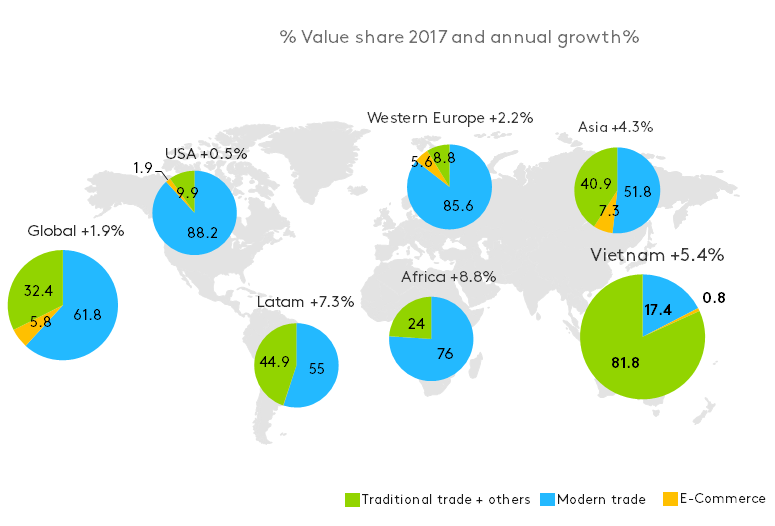 That said, their 19% value share is an increase of more than two points of share compared to a couple of years ago, but Modern Trade has certainly grown slower than was expected, and traditional trade remains a refuge and key in Vietnam with shoppers still preferring proximity and ease. Given the size of prize, we have seen many new international chains either set up shop or looking to set up shop in the country, especially now that Vietnam, in line with World Trade Organization obligations gives greater ease to wholly foreign-invested business to open. The opportunities in the retail sector whets key international players’ appetite and will increase the competition. Vietnam is growing in global competitiveness ranking up 5 places in 2017 from 2016 and now number 6 for top developing countries for retail investment. But it won’t be easy for them, and already we have reports of some retailers leaving the market. Some key elements are natural barriers of the Modern Trade development in Vietnam. Firstly, property price to implement hypermarkets or supermarkets is high, pushing these stores in the peripheral area of the cities. Secondly, Vietnamese drive motorbikes to these stores, and do not have the capacity to carry so many items in one go. Lastly, Vietnamese shopping habits are still very traditional, with most not affording the outlay of a big European style shop, preferring to buy smaller baskets more often, and using the hypermarkets/supermarkets in a similar way, which means buying very little when going there. 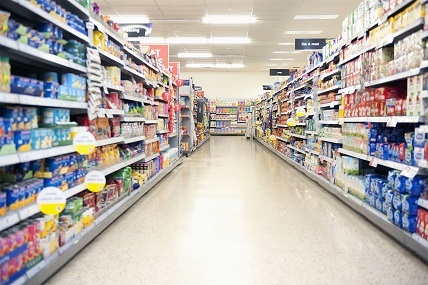 Still today, almost a third of H&S shopping occasions contain just one or two FMCG items! Outside of these facts, we have to take into account some contextual elements which also had a negative impact on the growth of this channel: If Vietnam’s economy seems today to be showing some signs of recovery and growth, it has to be noted that in the last few years Vietnam experienced some slow-downs due to both domestic factors and external factors such as the global economic downturn. When people feel the stretch they naturally need to be more careful in what and how they buy, thus going back to a more traditional way of shopping, visiting the shops in their street that they trust, and where they will probably be less tempted to buy things not on their shopping list - buying only what they need, when they need it. With such behavior it is easy to understand why traditional trade resisted so much to the development of Modern Trade in the last few years, and why hypermarket and supermarket formats have really struggled to develop. Today though, all of the foreign investments on the Vietnamese retail network are justified by more positive signs of growth. The Vietnamese economy is on a positive trend as the GDP keeps growing by an average of 6.5% since 2016. The population is growing every year and we continue to witness urbanization trend which will affect the retail landscape moving forward. Estimates show that by 2040, half of the population will be living in urban areas (33,1% in 2014). More and more into the future, shoppers in Rural areas will also gain easier access to Modern Trade retail. Available data shows that currently, nearly a third of Rural households have shopped at least once in a Modern Trade outlet, and they tend to spend around 2-3 times what they usually spend when shopping in Traditional Trade. 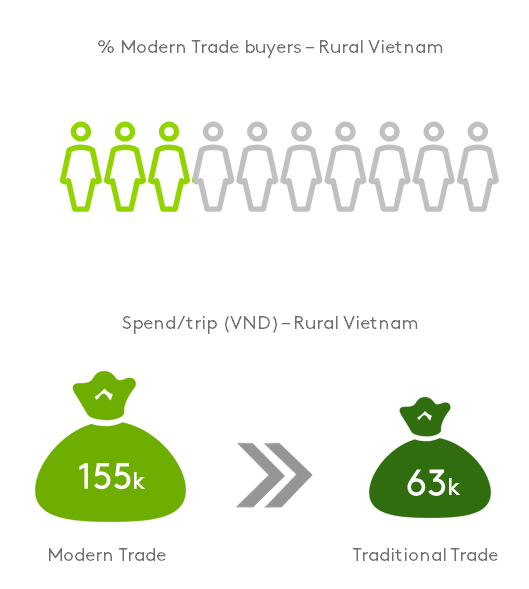 With all that in mind, it is fair to assume that the share of Modern Trade in Vietnam will increase and become more important, probably to around 25% by 2020 with convenience, value for money and digital the key shopper trends moving forwards. 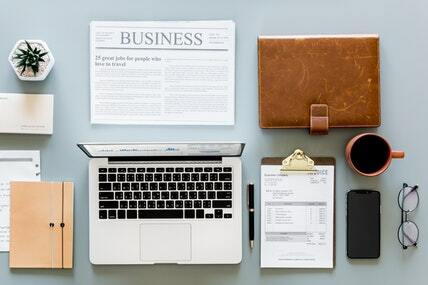 In line with global trends towards convenience, there is an increasing demand for smaller formats, and E-commerce is booming & these will be the key developments to watch out for in the coming years with the rise of the Mini-Store format which will be complimentary to the Hypermarket and Supermarket growth, as well as Online FMCG retail which continues to evolve. Vietnam has witnessed a rapid and steady increase in the number of Mini-Store and Convenience stores and this has been the main reason for the growth of this channel in Vietnam. Some key reasons for the boom in terms of the number of stores has been foreign investment: smaller format stores can locate the right land and have an easier route to set up in Vietnam in terms of legal logistics, documents and permission than big format. Majority of Vietnamese population today are Millennials and they love going out, with Minimarkets and especially Convenience stores which are growing at +27% for take-home purchases, being ideal hang out / Out-of-home consumption locations for the young. But do they fit the Vietnamese way of shopping? Are they the future of Modern Trade in Vietnam? For sure these stores do have attractive benefits to consumers: they represent modernity in every way, are opened 24/7, offer cool air, and are a perfect place for millennials to hang out with friends, to study or work. If they become social places, offering free WIFI, free phone charging and plenty of cheap ready to eat snacks, even to a point where they can compete directly with fast food chains & coffee shops, are they really becoming the next key player in the FMCG distribution or just another alternative place for millennials to hang out? Mini-stores are perceived to be more expensive than traditional trade and these chains need to work hard to clear this negative perception. When comparing some like for like products, in fact mini-stores are often not more expensive and in some cases cheaper than traditional trade! On top of this, shoppers say that they cannot find everything they need in Mini-stores right now so there is still an issue around the range in store compared to Supermarket formats and something which will hold back their growth. This channel can easily fulfill immediate or near-term consumption needs and top up shopping however is very limited in being able to deliver a big shopping trip. Some people say these stores are the answer to the greater need of consumers to get convenience in everything they do. And this is (partially) true. Globally, convenience channels are posting growth of 2% year on year. This trend is magnified in Vietnam where convenience and proximity reign supreme. For Vietnamese shoppers the store should be convenient to get to, “near my home or on my way back home” and easy to navigate so “I save a lot of time shopping there”. From this it is clear to understand why Mini-Stores are gaining popularity over larger format modern trade who usually have inconvenient parking lots with long waits & a charge to use. However, the differentiation of convenience is less clear when compared to the traditional trade. Don’t forget that we are talking about a country where over 96% of households own a moto and who use them to go almost everywhere. Whilst Mini-Stores, like traditional trade stores exist on all streets in the city and are therefore equally reachable, there is still a question about how truly convenient Mini-Store trips are. This is because there is a much longer transaction time if you have to drive to the store, find a spot to park on the street (if there is any space!) and go inside to look for what you need compared to a common traditional trade trip where one can stop outside on the bike, call the shop owner to get the desired items and have them brought directly to them! Remember also that in many cases people have been shopping in their usual street shops for a very long time and have built a strong trust with shop owners whose advice they often take & in many cases come back to pay for their goods at a later time or even day – something which no modern trade format would ever allow. That said, with the change in landscape taking place, mini-stores on every corner and at walkable distance, rising urbanization and more people living in condos or apartments where mini-stores are more accessible than street shops, and the millennials changing lifestyle, it is fully expected that Mini-stores and Convenience stores will grow further and drive the development of modern trade in Vietnam. We can’t talk about the future of retail market without mentioning E-Commerce but to be clear, today, E-Commerce for FMCG in Vietnam is still limited and the reason it is restricted to a smaller mention. As of now, Health and Beauty products, and Baby care products have been the ones to ride that wave, accounting for the bulk of FMCG online sales in Vietnam. There is plenty to learn from leading markets like South Korea and China. Only 16% of Urban Households have shopped for FMCG online in the past one year and as expected this is more the younger, Millennial shoppers. The rise of digital is not only about retail sales, but also about how it impacts a shopper’s journey. Vietnam like other countries is experiencing that disruption. We are witnessing already a crossover of online and off-line shopping and the concept of Omni shoppers is coming through. Retailers will be leveraging the existing networks of brick-and-mortar stores for fast delivery or bring shoppers back to stores to pick up products via online orders and offering a smoother shopping experience. The click and collect style of shopping has been quite popular in countries like France and it remains to be seen if it will be adopted here in Vietnam. Another interesting battle which will unfold in the coming years is the battle between local and foreign companies in the retail space. Domestic retailers have of course the advantage of local understanding but it cannot last forever with some foreign chains having been in the market several years already. Of course, this has been a good thing for Vietnam, creating jobs, and helping to spur local retailers to improve their offers. 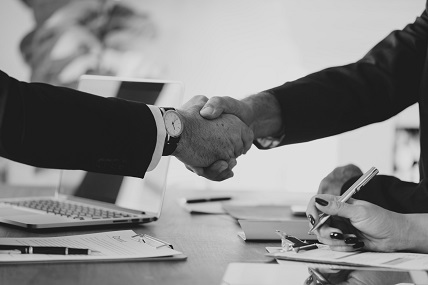 There has been a wave of M&A between international giants and local businesses, blending global thinking with local executions especially in retail industries for example, Central group with Big C/ Zalora, Aeon with Fivimart & Citimart and Alibaba with Lazada Vietnam. 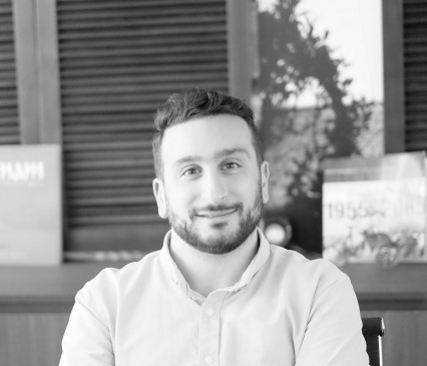 Local players are proactively stretching their retail portfolio to meet Omnishoppers. We already we see the likes of Saigon Co.op stretching their retail portfolio to meet Omni shoppers as they defend themselves against the foreign owned stores. They now have supermarket, hypermarket, online, convenience stores and even the new Coop Smile a hybrid store format between medium-sized street shops and convenience stores looking to bridge the gap between traditional trade and modern trade, and so too has Vingroup with very aggressive tactics in the market. Foreign players are also continuously pouring money into developing multi-formats and are expected to bring new things for Vietnamese shoppers and it remains to be seen how much the government protects from local retailers. Until now some of the ways local players have been able to drive success have been their response to demographic change – smaller Household’s need smaller items, bringing convenience and community together and demonstrating values and social purpose by supporting high-quality local products from local manufacturers for a win-win relationship. Vietnam is one of the fastest developing countries in the world with a huge population, urbanization, and the number of middle and high-income shoppers and consumers steadily increasing, so we can expect to see more of the same in retail. 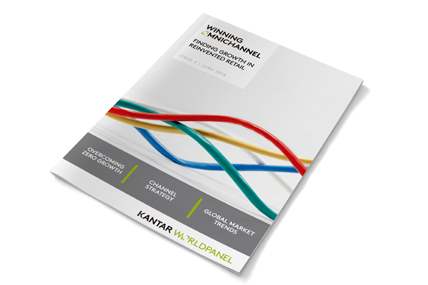 M&A within FMCG: Reward, Risk or Both? Within FMCG, the value and the number of M&A deals increase over the years.